You have purchased a General Admission ticket, each GA ticket admits one person. This New Year’s Eve, Boston’s latest and greatest nightclub extraordinaire, Candibar, invites you to an amplified NYE party that is going to be out of this world. 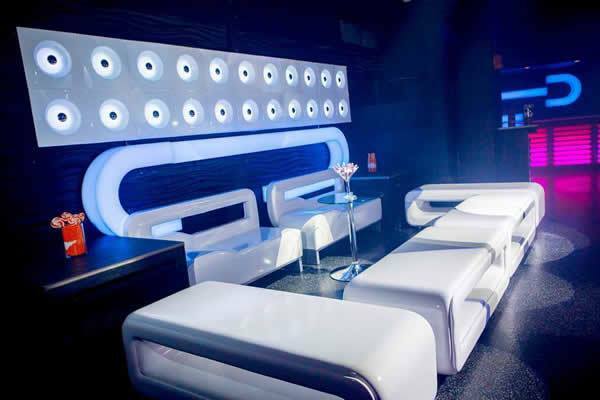 Combining avant-garde design, high-geared ambiance and cutting edge technologies, Candibar is poised to become Boston’s favored nightlife “it” spot. This New Year’s, this megawatt mega-club invites you to join Boston’s music-and-party insiders for a NYE fantasy that will feast your senses and your most electric party taste. 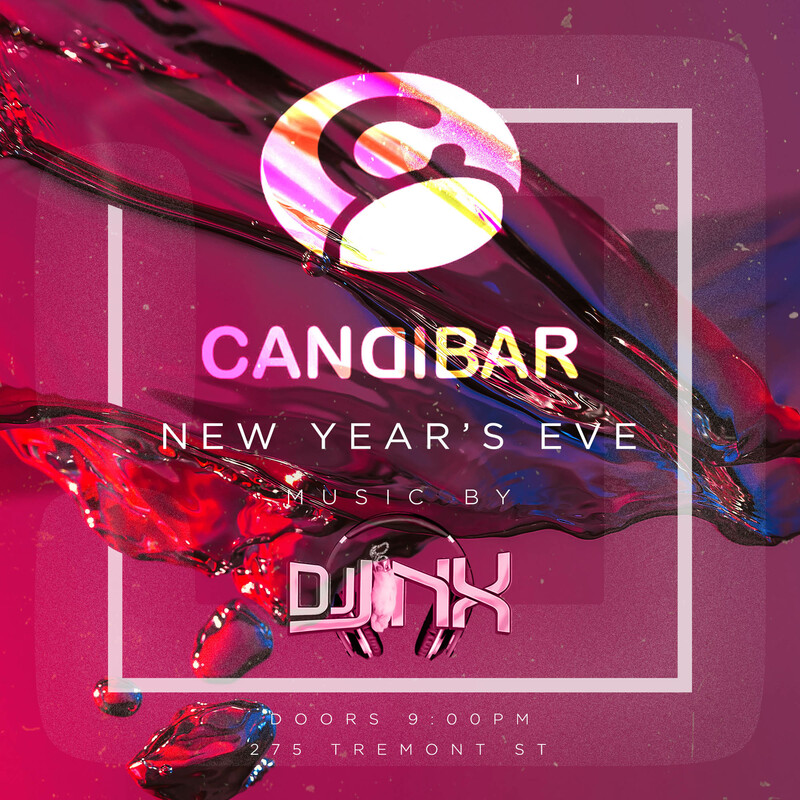 Take your New Year’s Eve to the next level at Candibar, Boston’s newest nightclub hotspot that is delivering a high-intensity, full-sensory party to kick off your New Year in exhilarating style. Mingle with Boston’s hottest party connoisseurs at this cutting-edge addition to Boston nightlife as you boost the holiday spirit with festive NYE party favors. Boasting an edge for the hottest and most innovative in electronic music – and the thrilling visuals and energy that comes with – Candibar will have on hand a top DJ to perform not only the most pulse-pounding electronic music but also red-hot beats of Top 40, Hip Hop and Mash Ups, so you can turn up the heat on the dance floor all night long. When midnight arrives, join Candibar’s beautiful crowd in a spirited live countdown, made even more invigorating by a complimentary champagne toast. If that’s not enough to satisfy your deluxe party taste, opt for a VIP ticket option with reserved seating so you can go wild in style and comfort. 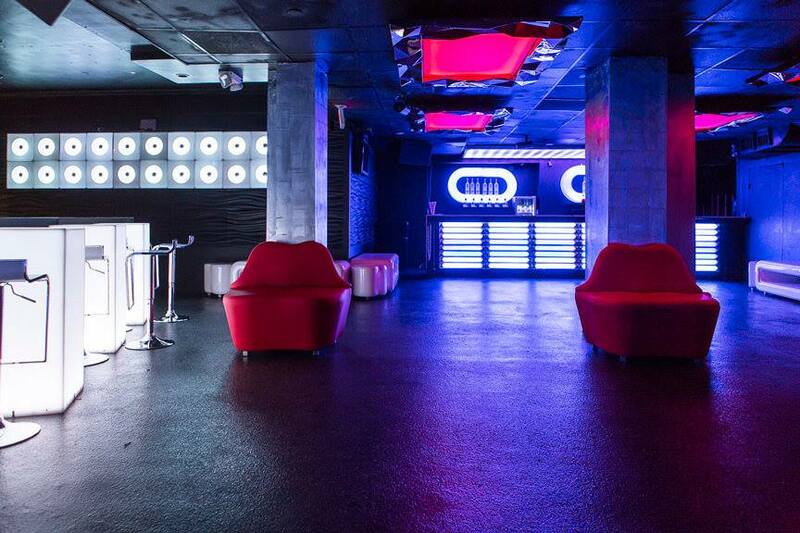 Candibar is the newest Boston hotspot and the next standard in the city’s nightlife experience. This premiere nightclub combines high-voltage club energy, surrealistic design and state-of-the-art sound system to create a party wonderland that aims to create new experiences and amplify your senses. Take in the spectacular space that is illuminated by 1.2 million colors which transform in rhythm to the music, and bask in the innovative, dynamic design that magnifies the stimulating ambiance. 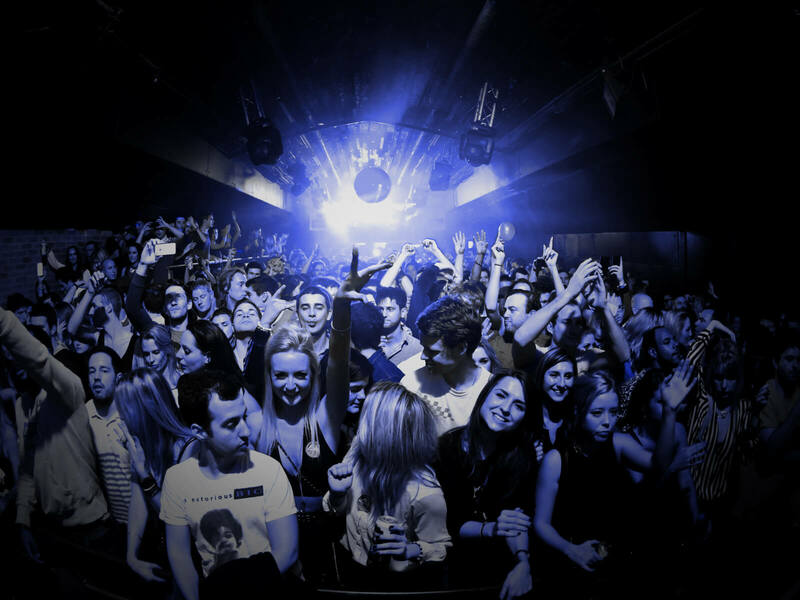 Set to become a hub for Boston’s in-the-know nightlife elites with its chic and avant-garde vibe, Candibar also spotlights the best in electronic music and more with its roster of world-renowned DJs and rising artists. This New Year’s, Candibar will raise the bar on the NYE party experience for you and Boston’s most discerning party crowd. 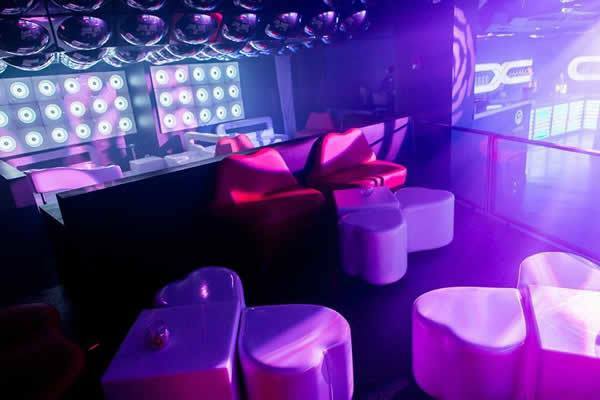 Kick start your New Year with electrifying revelry at Boston’s Candibar. 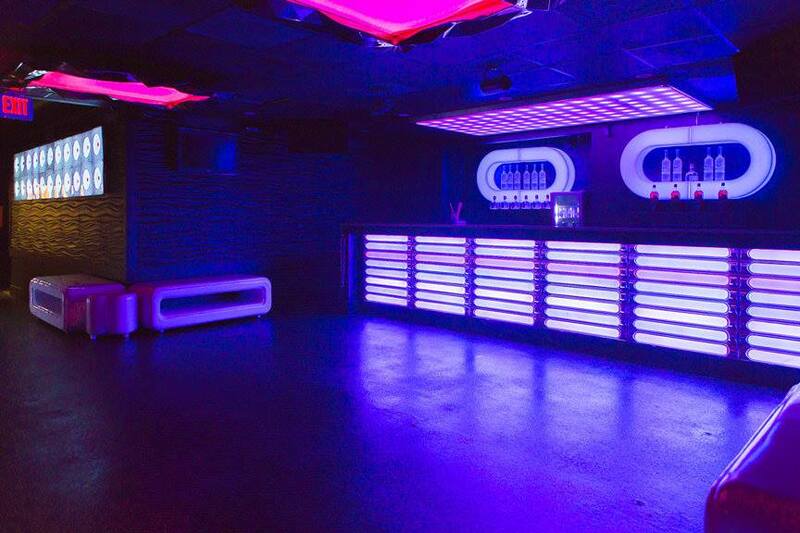 This high-energy nightclub will deliver the crowd, music, and sensational atmosphere for a NYE party you won’t forget.